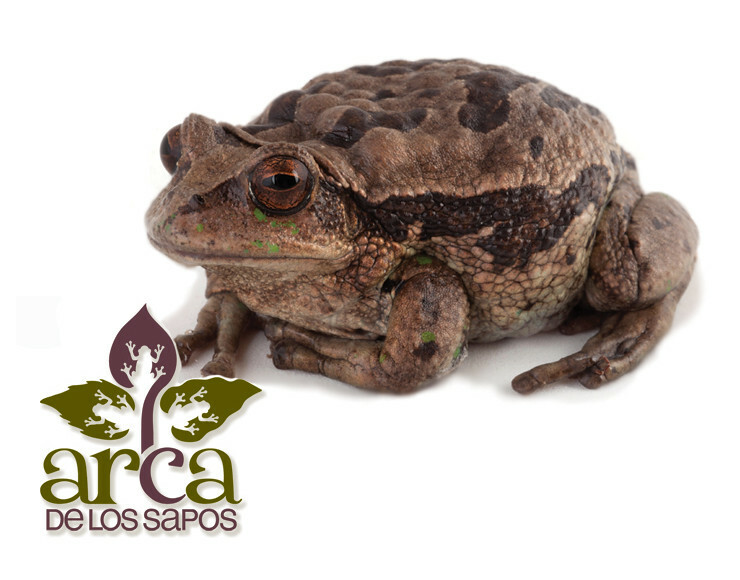 Las ciudades de Cuenca y Loja sorprenden al mundo científico al albergar en su área urbana a dos especies nuevas de ranas marsupiales. Experts had already declared him extinct. 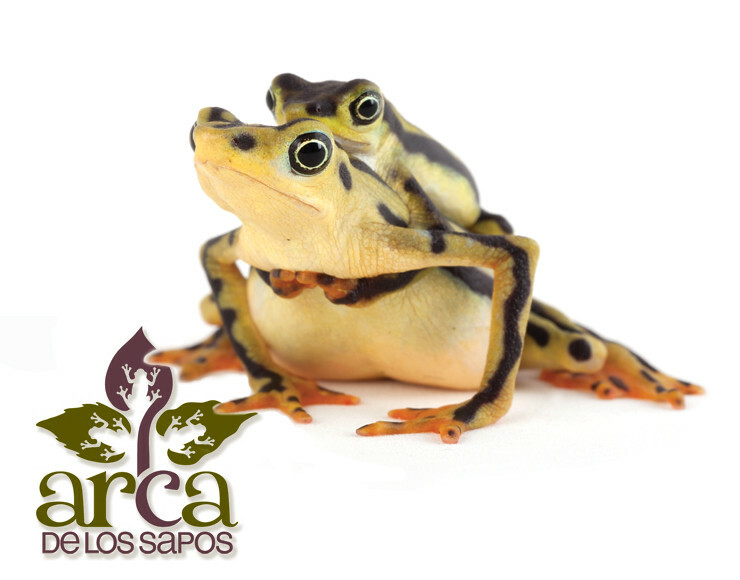 But after about a decade, this bizarre frog species was spotted again in Ecuador. For “Romeo” the Sehuencas water frog, the fate of his species could rest on his first date in more than a decade, BBC reports. A frog believed to be the last of his kind in the world has been granted a reprieve from solitude. 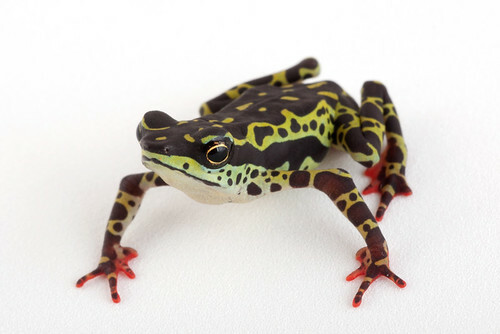 Romeo, known as the world's loneliest frog, has spent 10 years in isolation at an aquarium in Bolivia. 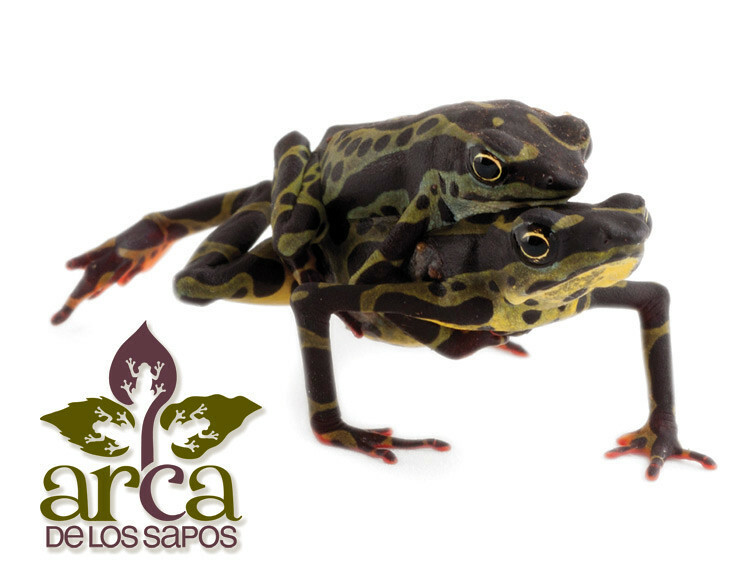 Can This Controversial Practice Save Ecuador’s Wild Frogs?